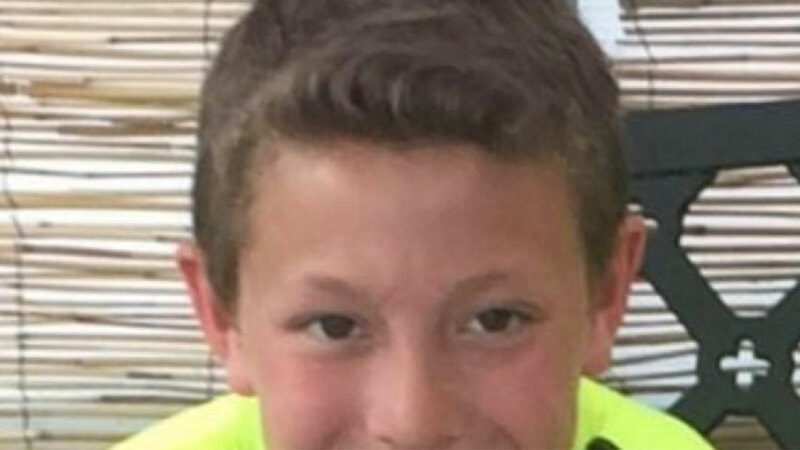 DETROIT -- Charges are pending against a juvenile after a Michigan mother said a social media prank in which her 11-year-old son's girlfriend faked her own suicide led the boy to take his own life. Goss said the girl and some of her friends orchestrated the prank. It was not clear who faces charges. "She had pranked her own death," Goss, 41, said of her son's girlfriend. "I don't know what possessed her to do such a weird prank. It's a twisted, sick joke." The unnamed juvenile is being charged in Marquette County with telecommunication services-malicious use and using a computer to commit a crime, Marquette city police Capt. Michael Kohler said in a news release. Police would not release the age of the juvenile charged or comment on what relationship the person had with the boy. The prosecutor's office declined to comment Thursday. Goss said that after seeing posts about his girlfriend, Tysen replied over social media that he was going to kill himself. She said those involved in the prank didn't tell an adult even then. Tysen was rushed to an area hospital and later transferred to the University of Michigan Hospital in Ann Arbor, near Detroit. He died Tuesday. "Social media harassment, bullying and pranking is a huge issue," Goss added. "The way it's used nowadays, kids are desensitized to social media and it really does hurt people." A GoFundMe page was set up for Tysen's family. If you want to donate, visit https://www.gofundme.com/tysens-medical-expenses.